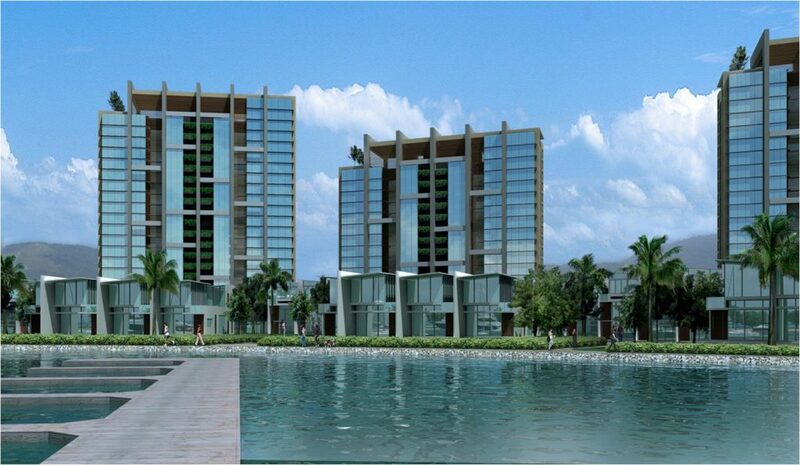 The Shenzhou South masterplan covers a 55Ha waterfront site and comprises a variety of residential developments ranging from high rise apartments to luxury waterfront villas. 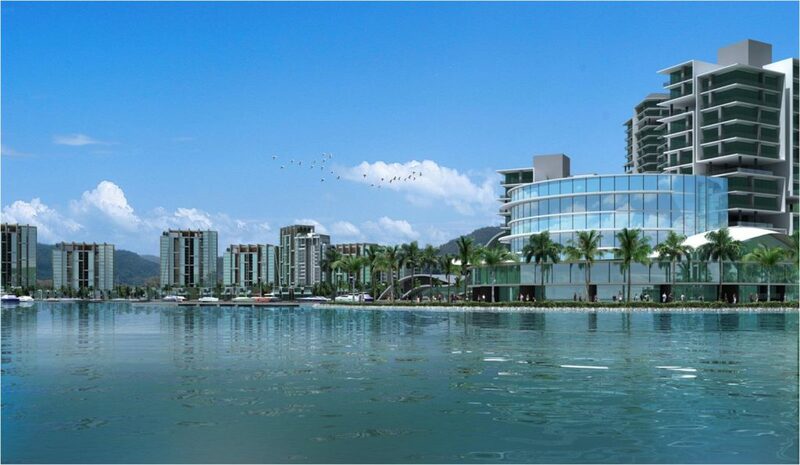 The centre piece of the development is a marina and commercial complex which will provide transport links to the rest of Hainan and beyond. 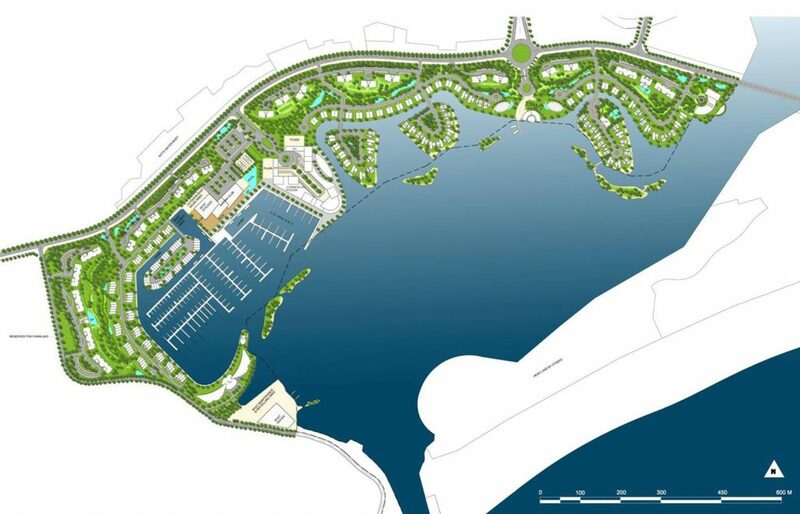 The masterplan is envisaged as an integrated resort incorporating a variety of residential typologies, from large waterfront villas with private yacht berthing to upscale apartments in high rise towers.